Secure, onsite bike parking for events, stadiums, campuses and business improvement districts. Think coat check for bicycles. We work with real estate developments, stadiums, arenas, universities, and events to provide secure, onsite bike parking and gear check that's free for cyclists. 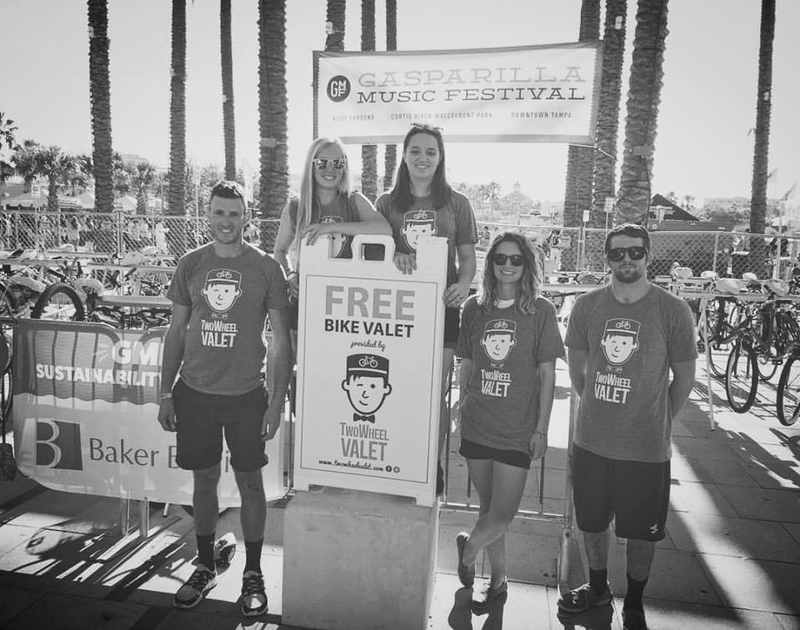 Bike valet reduces demand for parking resources, changes travel behavior, and makes your project more environmentally friendly. 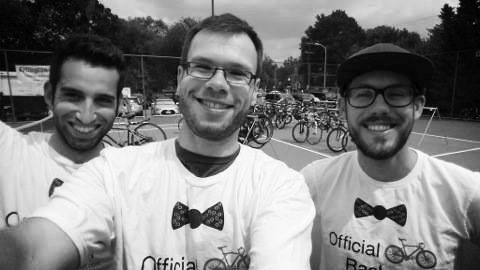 Encourage alternative transportation and healthy habits in your community by working with us. 25% say it makes them feel more angry, 16% say it negatively affects work or school performance, and 11% say they it makes them get less sleep. 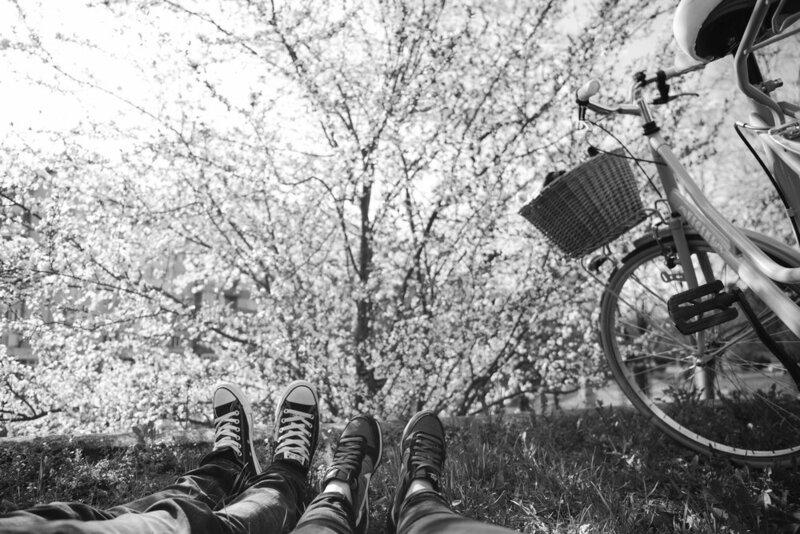 Bike commuters live longer, have better blood pressure, and are less likely to be obese. 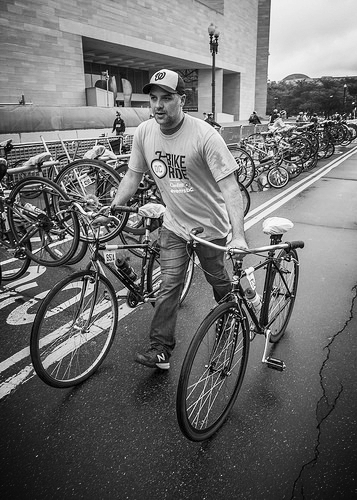 Over the last decade, U.S. bike commuting grew 73% in the largest cities and 47% nationwide. Include bike valet in your next project.